the acute angle between the iris and the cornea at the periphery of the anterior chamber of the eye. The acute area between the iris and the cornea at the periphery of the anterior chamber of the eye. Synonym(s): angulus iridocornealis [TA] , angle of iris, filtration angle. that formed by the junction of the shadows of the heart and diaphragm in radiographs. the angle formed on either side of the vertebral column between the last rib and the lumbar vertebrae. the angle between the iris and cornea at the periphery of the anterior chamber of the eye, through which the aqueous humor readily permeates. Called also angle of the iris. the angle of the scapula at the glenoid cavity, or ventral end, of the bone. The cranial and caudal angles are at the dorsal border of the scapula. the junction of the ventral and caudal borders of the lower jaw. 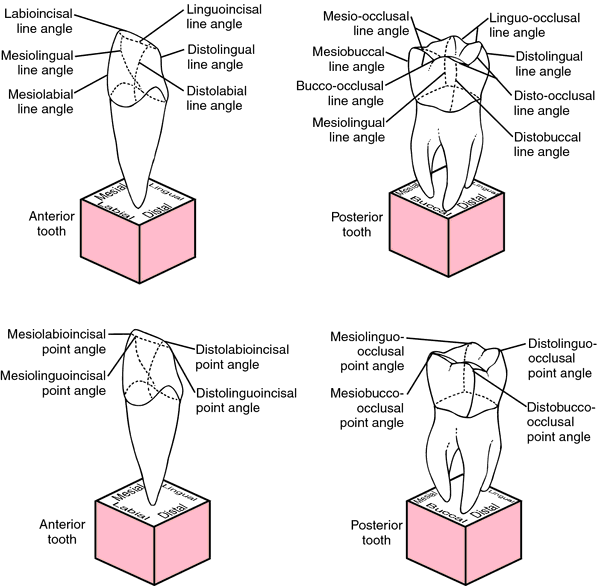 angle of union of the oral lips. Called also commissura labiorum. the angle formed by the inflection of the wall of the hoof to form the bars on the sole of the horse's foot. Called also angulus soleae medialis, lateralis. passage through a filter or through a material that prevents passage of certain molecules, e.g. capillary wall, blood-brain barrier, radiographic grid. developmental or acquired distortion of this part of the eye is the common cause of glaucoma. It is the space bounded by the sclera externally, the ciliary muscle posteriorly, the root of the iris medially and the anterior chamber of the eye anteriorly. Within the space is the filtering mechanism, a mass of anastomosing mesodermal spindle cells with many perforations between them. the physiological function which limits the passage of small molecules through the renal corpuscle. the process by which glomerular filtrate is formed, involving the balance of pressures across the walls of the glomerular capillaries. attenuation of the primary x-ray beam as a result of its passage out of the x-ray tube through the insulating medium and tube window. the membrane which stretches across the filtration slits in the renal corpuscle. the net driving force which pushes fluid into tissue spaces and out of vascular sites; the net result between capillary osmotic pressure and intravascular hydrostatic pressure. openings in the glomerular corpuscle which are part of the filtration process in the renal glomerulus.